Calling all Coffee Lovers! 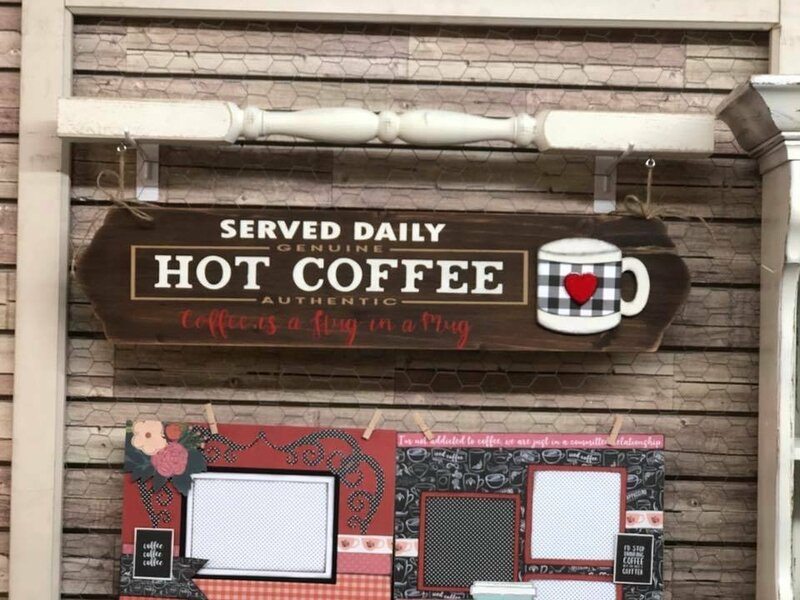 This Hot Coffee Sign was designed for YOU! It would look great in your kitchen or near your coffee bar! This wood sign is hanging from a Porch Spindle...so pretty! Your kit will include the Porch Spindle, Wood Sign, Hardware, Coffee Cup, , Vinyl Stencil, and all the fun embellies! 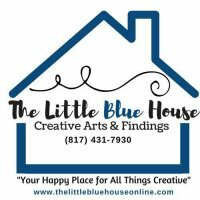 Custom Sign Making is so fun and if you are local to The Little Blue House, you can purchase your kit and select a time to create it at any of our Creative Buffets at no extra cost. An instructor will be there to teach you every step! For those of you not local to us, no worries...You can order the kit and at the time of shipment or pick up, we will send you a link to an Online Workshop Video by Miss Tracy. Great option for those who want to create on their own time schedule! Custom SignMaking is so fun and this will make a beautiful addition to your home decor! Watch for more signs to come....They can easily be switched out for the seasons and holidays! Kits are limited so order yours today!